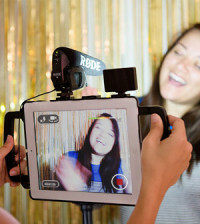 With Adobe Flash Media Live Encoder and Ensemble Video you can create and publish a live stream, or you can easily record a video message for your students, colleagues, or community viewers. 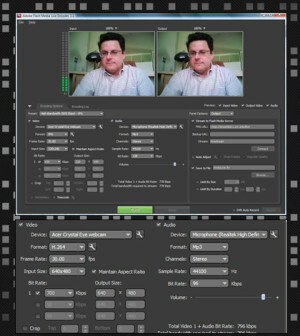 The latest release of Flash Media Live Encoder offers versions for Macintosh and Windows. 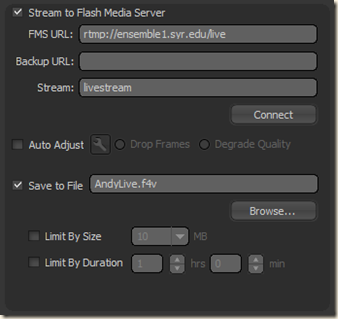 Live Encoder is great for live streaming, since you can stream to Adobe Flash Media Server or Wowza Media Server. Your video streams will play back in a Flash-based player, which works great in Web browsers on either PC or Mac. While Mac users have readily available tools for capturing and creating H.264 content, Windows users have fewer low-cost options. Therefore this FREE download from Adobe will be a welcome addition to many Windows desktops and laptops. 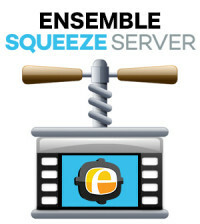 Once you’ve installed Live Encoder, you’ll find the program is fairly intuitive to use. Simply fire it up and the software should automatically recognize video devices that are connected to your computer. You can see a preview of your video, and you can easily adjust the dimensions and quality settings for your video encoding. The interface exposes settings for image size, audio and video bitrate, and frame rate, and you can select from a number of pre-configured settings (called Presets), and then customize as needed. 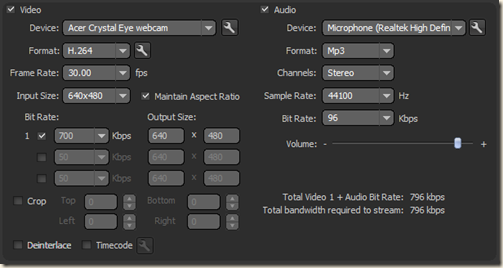 For example, the “High Bandwidth (800 Kbps) – H.264” Preset shown above specifies 320×240 input and output image dimension for my Webcam, and also uses 650 Kbps for video and 128 Kbps for audio. I changed image dimensions to 640×480 and throttled back audio to 96 Kbps for audio. You can choose to do live streaming and/or save your captured video to your hard drive. 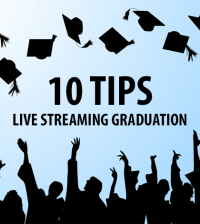 To do live streaming, you’ll need to point to a streaming server that has been configured to deliver live streams (you will need to get the URL from your streaming media server system administrator), and click Connect. To record video from your Webcam or other device to your hard drive, simply specify the file location and provide a file name. Once you’ve configured streaming/recording options, click the Green Start button to begin streaming/recording in real-time. 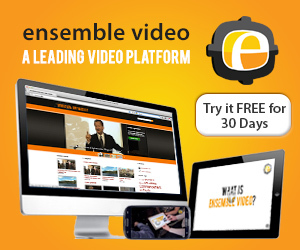 Click here to learn how to catalog and publish live streams using Ensemble Video. If you want to save your settings, go to the File menu and select Save Profile, to save to your hard drive so you can reload the profile easily at any time in the future (i.e. you may want to save separate Profiles for recording and live streaming). 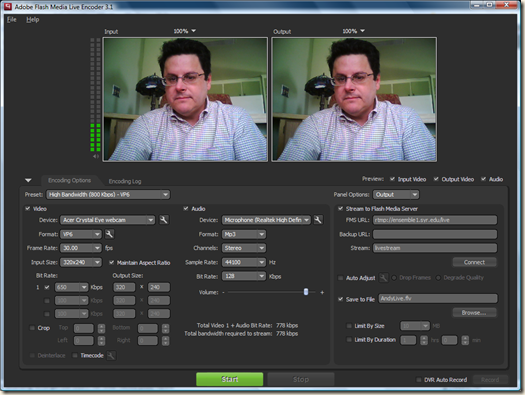 Flash Media Live Encoder, a free download from Adobe, is a great tool for generating live streaming video or capturing video from your Webcam. The interface is easy to use, and there are versions for both Macintosh and Windows PC users.